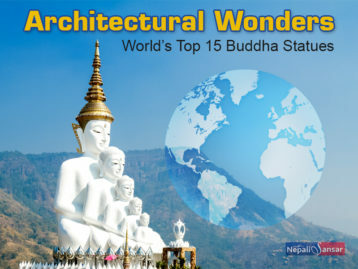 In a recent move, the President of Nepal Bidya Devi Bhandari enacted three key bills that were awaiting final approval. These include National Assembly Members Election Bill-2075, Commission on Investigation of Enforced Disappeared Persons (CIED) and Truth and Reconciliation (First Amendment) Bill -2075 and other bill pertaining to the job descriptions and benefits of the House of Representatives (HoR) Secretary and National Assembly Secretary-2075. HoR passed the transitional justice bill in a meeting on July 02, 2018. 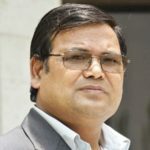 The bill entitled ‘Enforced Disappearances Enquiry, Truth and Reconciliation Commission (First Amendment) Bill’ replaces the ordinance formed by the erstwhile Deuba-led Nepal Government and extends the tenure of two transitional justice mechanisms: Truth and Reconciliation Commission (TRC) and CIEDP. Prior to the latest move, both the houses have passed the bill and had sent it to President Bhandari for endorsement. So far, CIEDP has received a total of 3,093 complaints, of which, it recommended 2,258 complaints for detailed investigation after completing preliminary investigations, and more than 250 complaints are currently under detailed investigation. On the other side, there are also 60,000 complaints on TRC table and 7,000 of them are currently under investigation. The commission has set up at least one office in every province for the task. 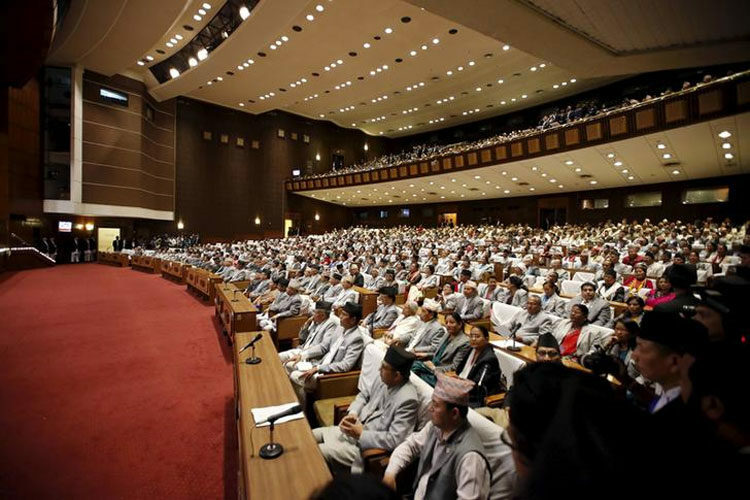 In another major parliamentary update, the long-awaited landmark National Medical Education Bill-2075 also received a nod recently for further approval through ordinary legislative procedure. The government placed the Bill in the House on July 01, 2018 and has been taken ahead for parliamentary process with all-round support from all political parties including opposition for its endorsement. As a replacement to the National Medical Education Ordinance issued by the government around eight months ago, the new Bill is being considered as the need of the hour for the nation towards addressing issues in the field of country’s medical education and healthcare sector as a whole. This update comes as a good news for all the related stakeholders including doctors from reputed medical and healthcare departments of the country who have been relentlessly fighting for reforms in medical education the same led by the country’s renowned surgeon and social activist KC Govinda. 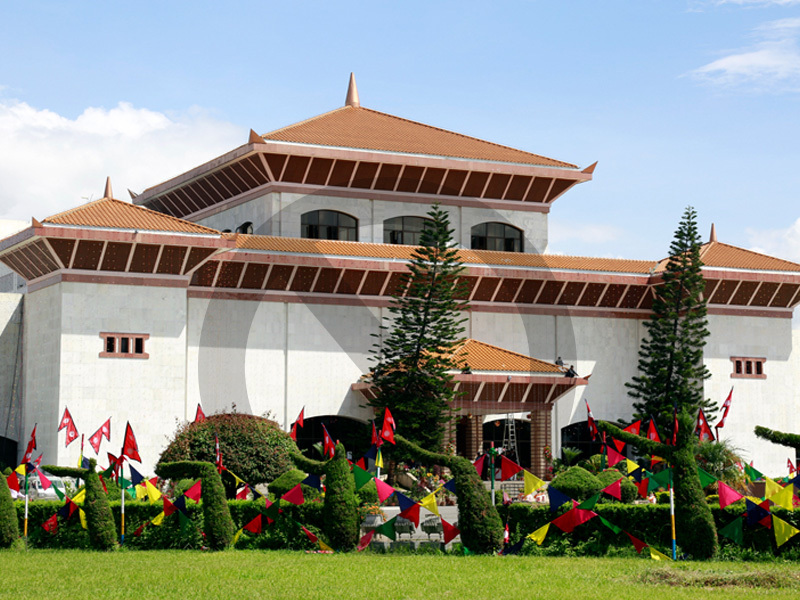 Nepal Parliament is also ready to approve a new Business Advisory Panel that will be live very soon. The Parliamentary Secretariat has already received names of lawmakers from the country’s political parties including opposition, which will be presented at the Parliamentary Public Hearing Committee by end of the day of July 03, 2018. 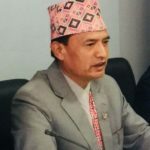 According to HoR Secretary Gopal Yogi, the committee is most likely to be formed on July 04, 2018, which is also the deadline for all the parties to submit the names of recommended lawmakers to be represented in the committee.